Ivette Díaz is the Family Manager for the LIBRE Institute. 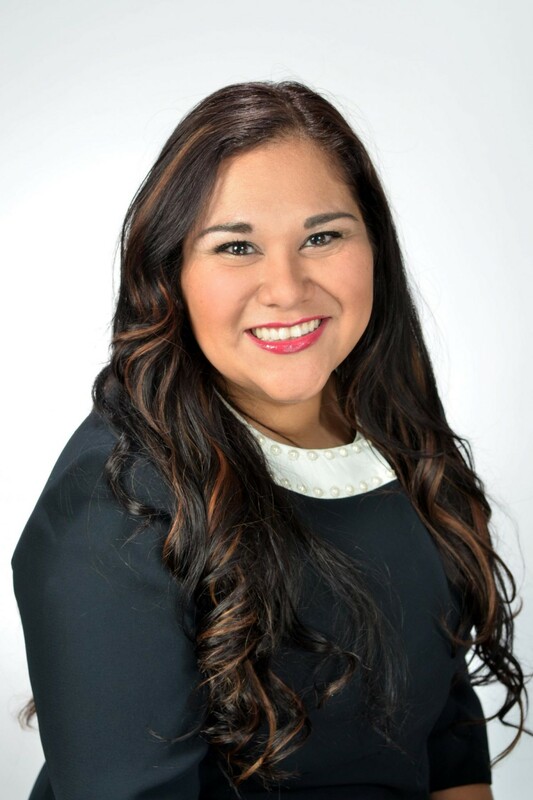 She previously worked as the Colorado Field Director for The LIBRE Initiative where she managed statewide outreach strategy and grassroots efforts that advance the principles of economic freedom to empower the U.S. Hispanic community. Prior to joining LIBRE, Diaz served as the Associate Director for Constituent Relations at Focus on the Family’s Focus Leadership Institute where she led strategic engagement with organizational partners, universities, prospective students and alumni. Diaz also served as a political appointee to President Bush in the White House Office of Faith-Based and Community Initiatives where they promoted faith-based and community driven solutions for social need. In her role, Diaz programmed events highlighting best practices on issues such as citizenship, foster care and adoption. Diaz has filled a range of roles in the nonprofit sector, particularly in work with at-risk populations. She helped implement the Ready4Work prisoner re-entry program in Los Angeles, which served as the model for the President’s Prisoner Reentry Initiative (PRI) and worked in public relations for one of the largest and oldest rescue missions in the nation. Diaz holds a bachelor’s degree in Communication Studies from Azusa Pacific University and earned her Spanish minor while studying abroad in the Dominican Republic.